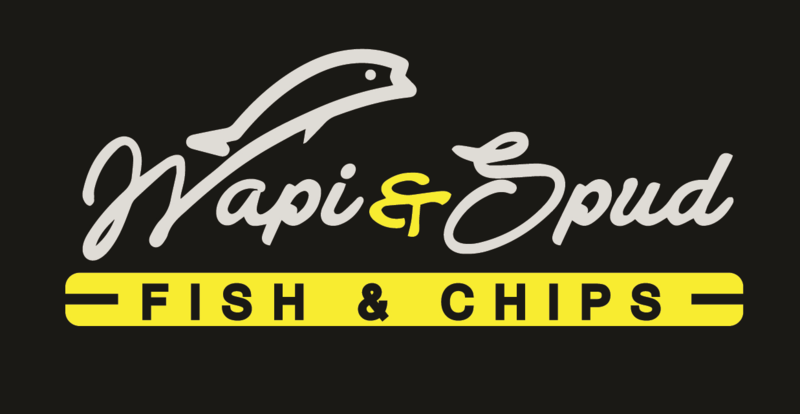 Just a family of fish and chip enthusiasts, taking the time out of our busy lives to be together to cook delicious fish and chips. 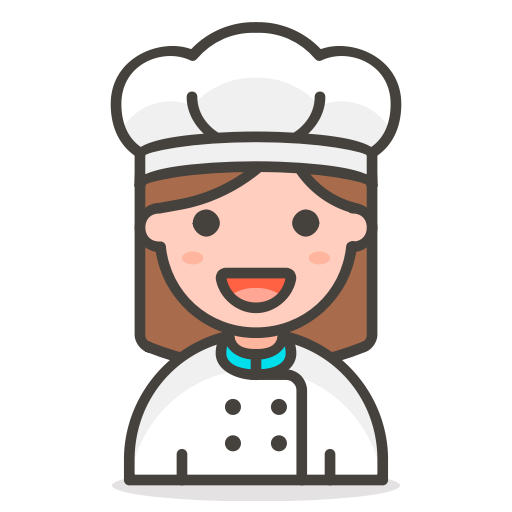 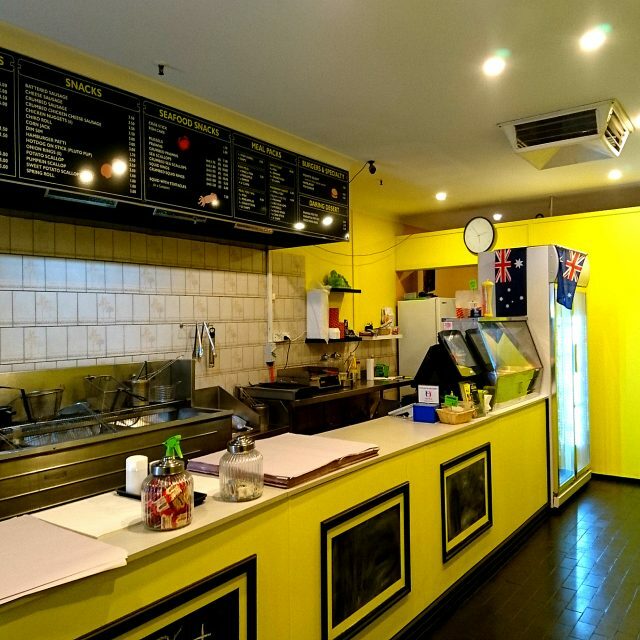 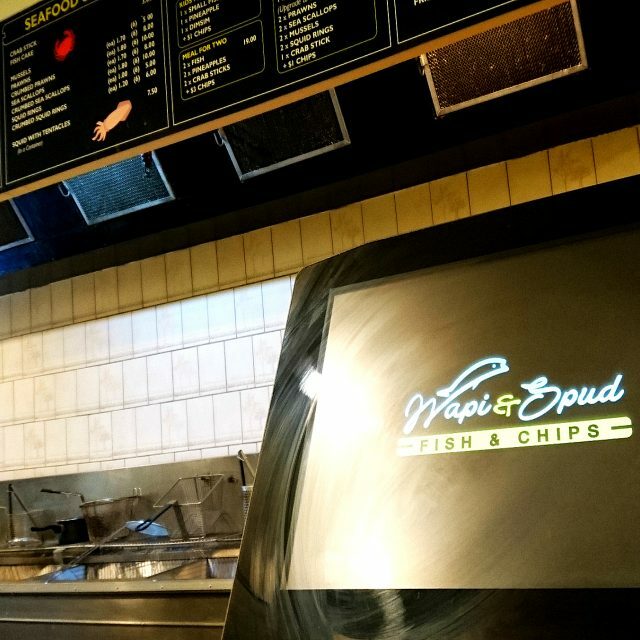 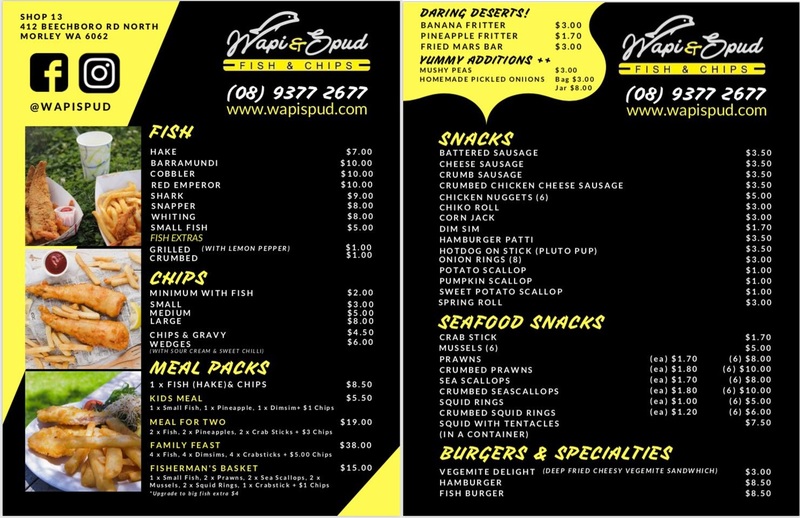 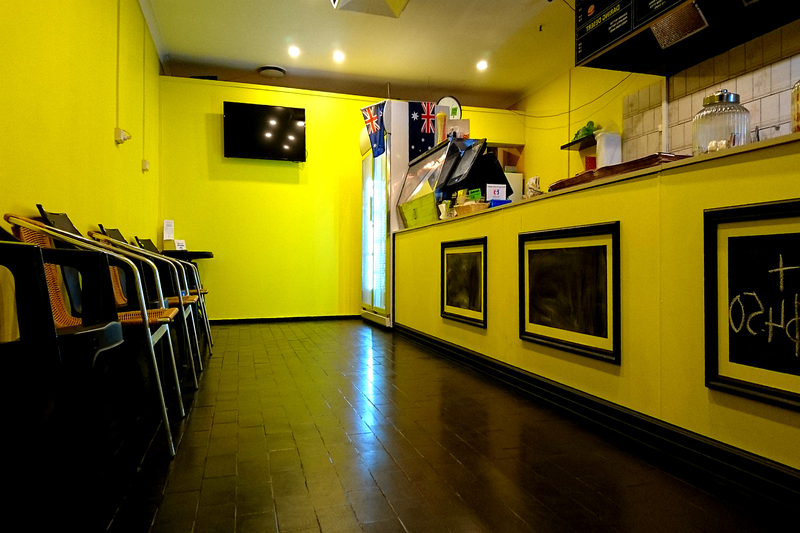 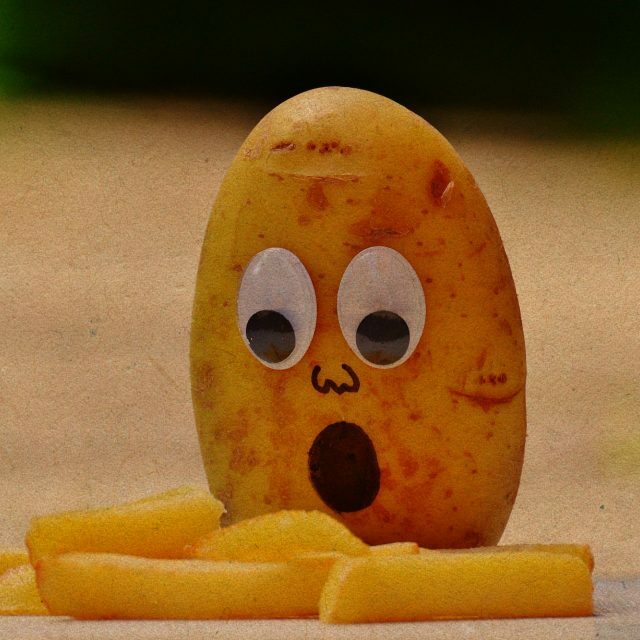 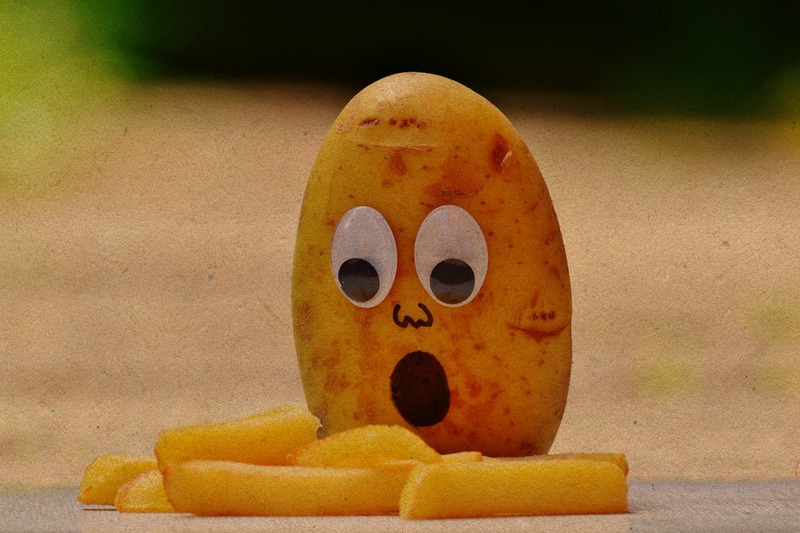 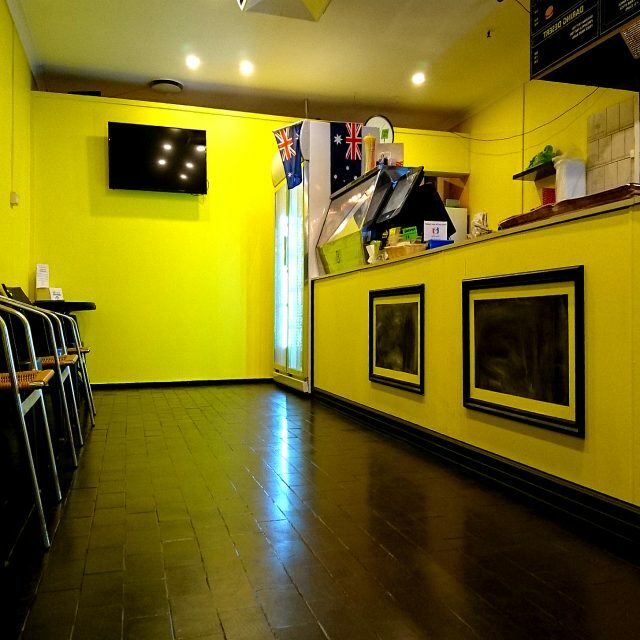 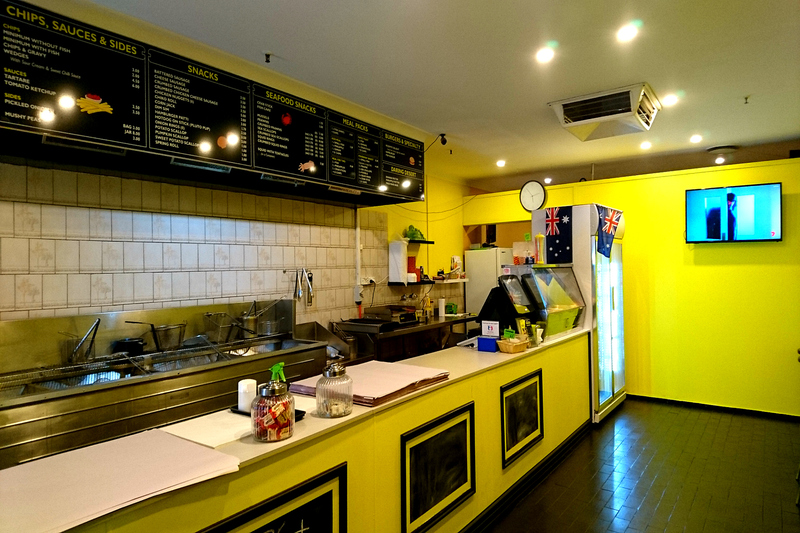 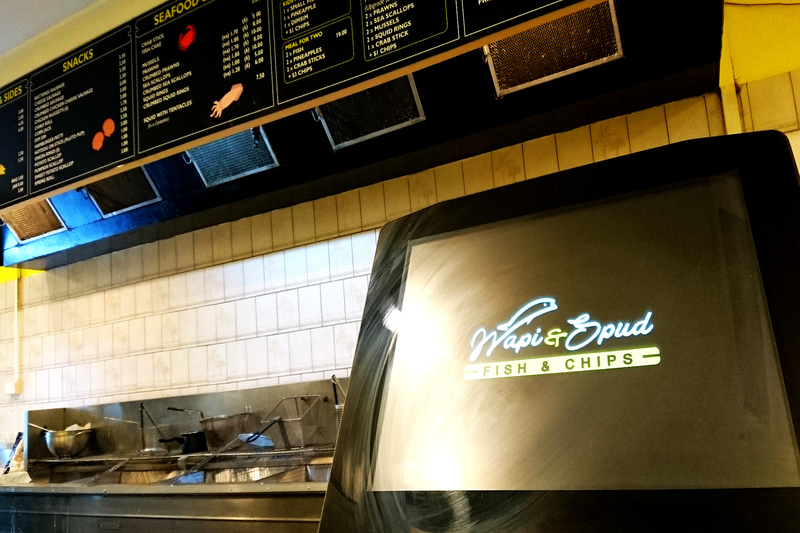 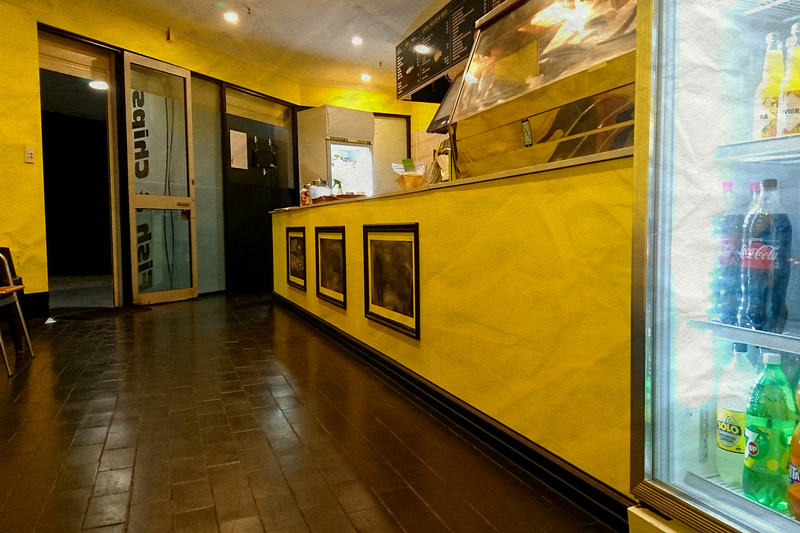 Wapi and Spud is your local, family-run fish and chips shop! 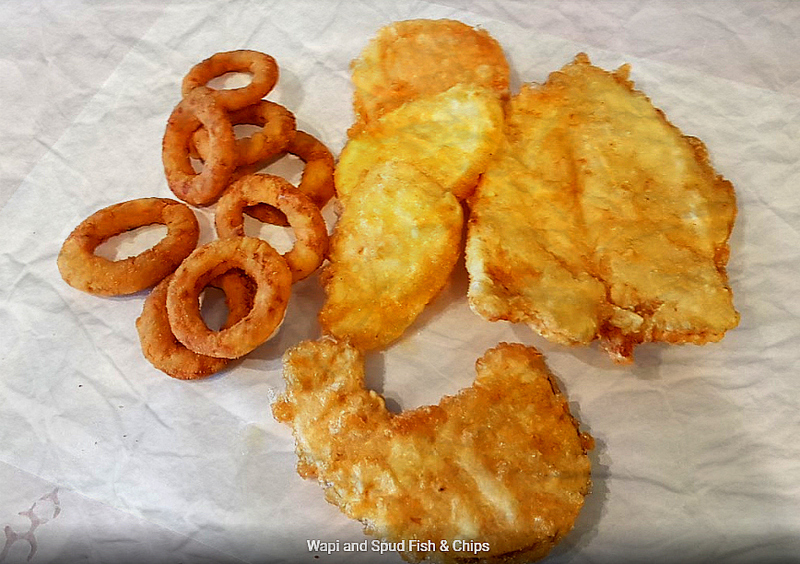 We offer a wide range of delicious battered and grilled seafood options – all served with a big, warm welcome. 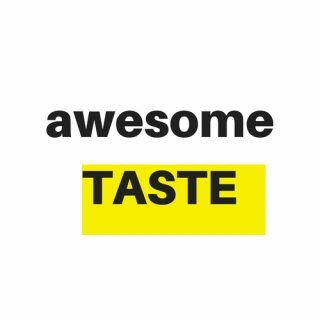 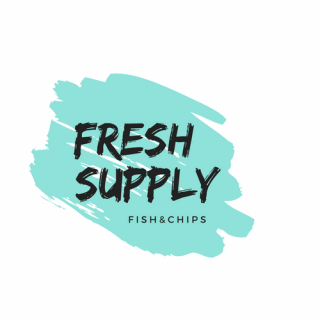 Despite only opening our doors in 2018, fish and chips have been in the family since 2007 – which means we love good old fish and chips and take it pretty seriously! 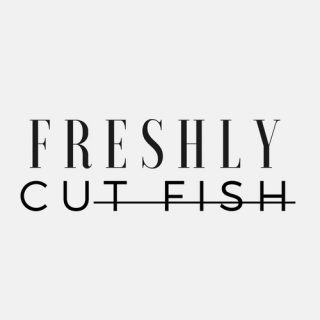 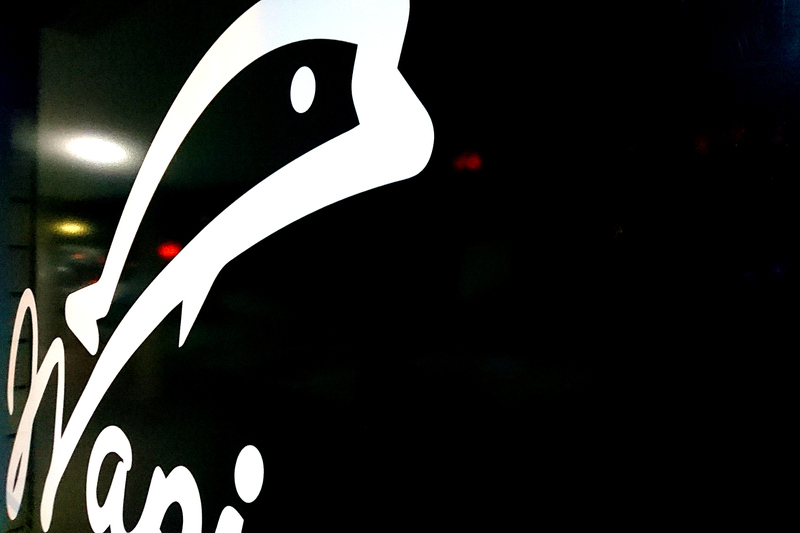 We collaborate with local suppliers to source out the best quality fish, spuds & snacks for you and your loved ones. 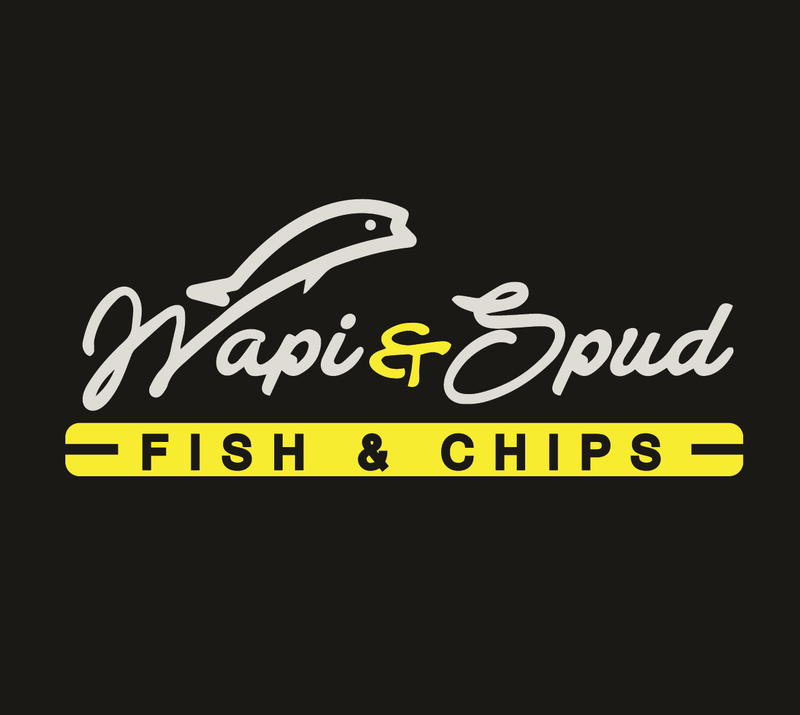 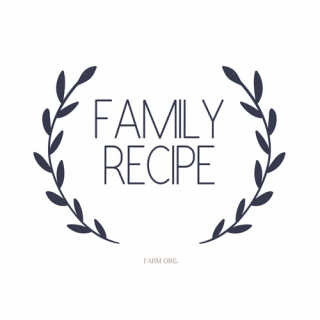 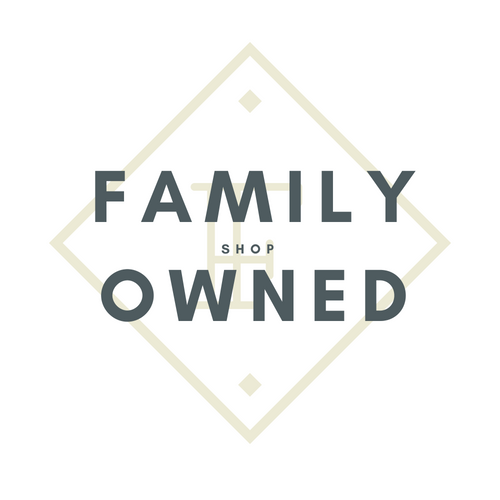 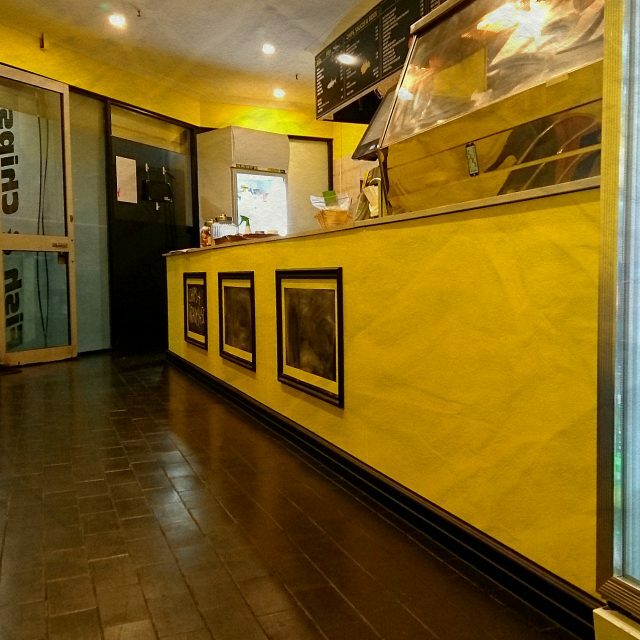 Run by a close knit family: Wapi and Spud aims to create not only delicious food, but also a warm and loving experience from our family to yours.